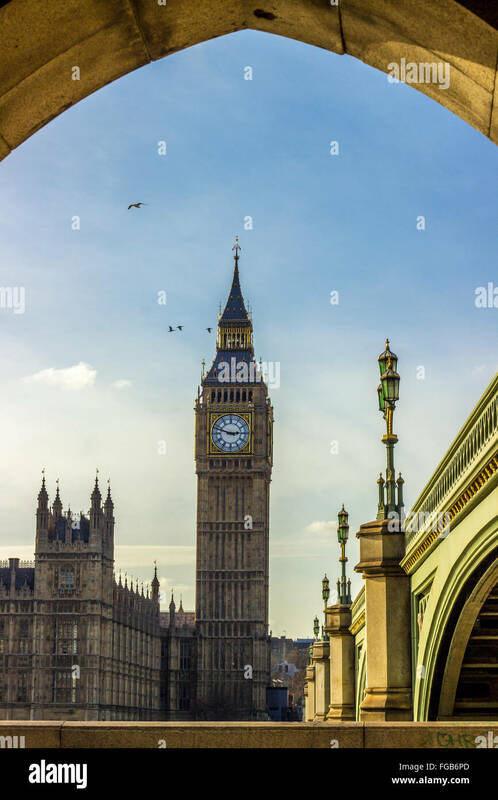 The Elizabeth Tower or Big Ben is one of the most known monuments in the world. 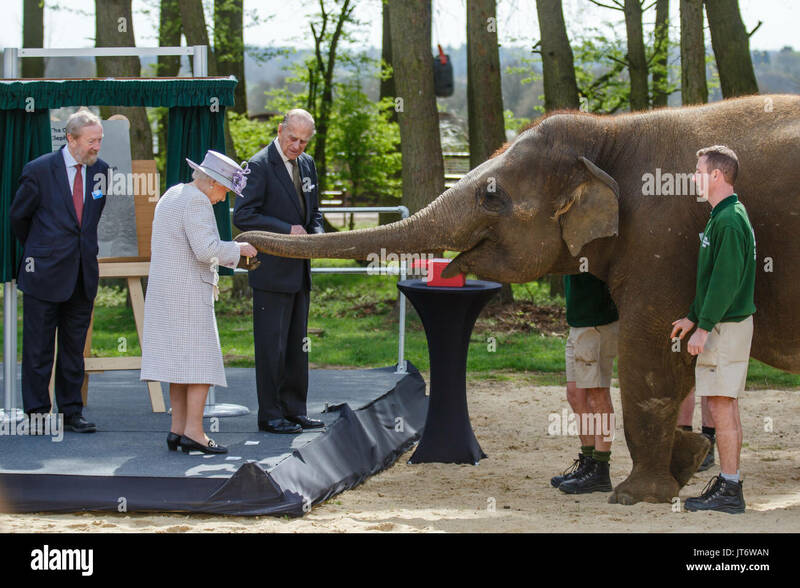 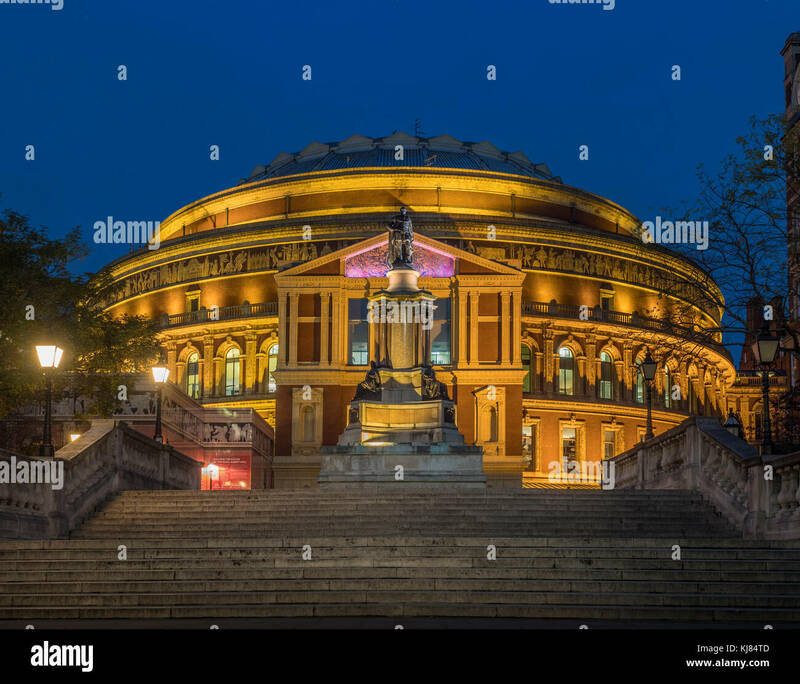 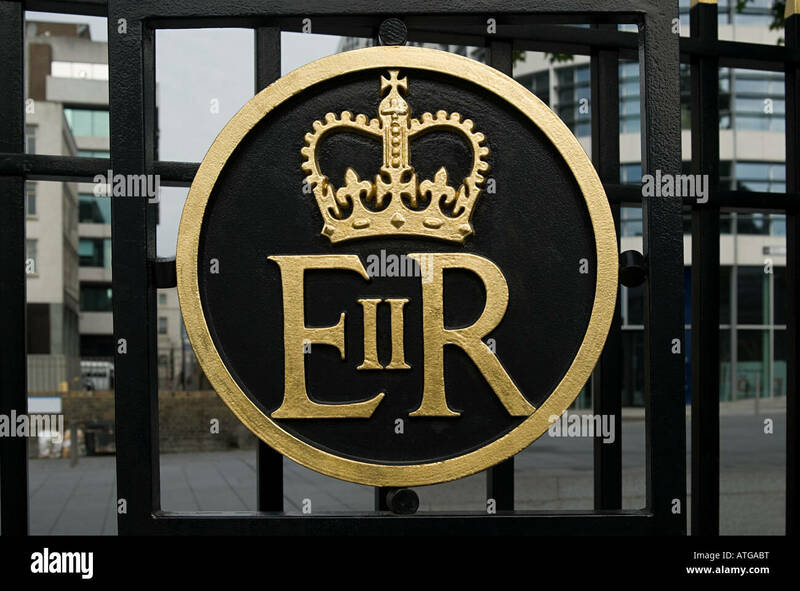 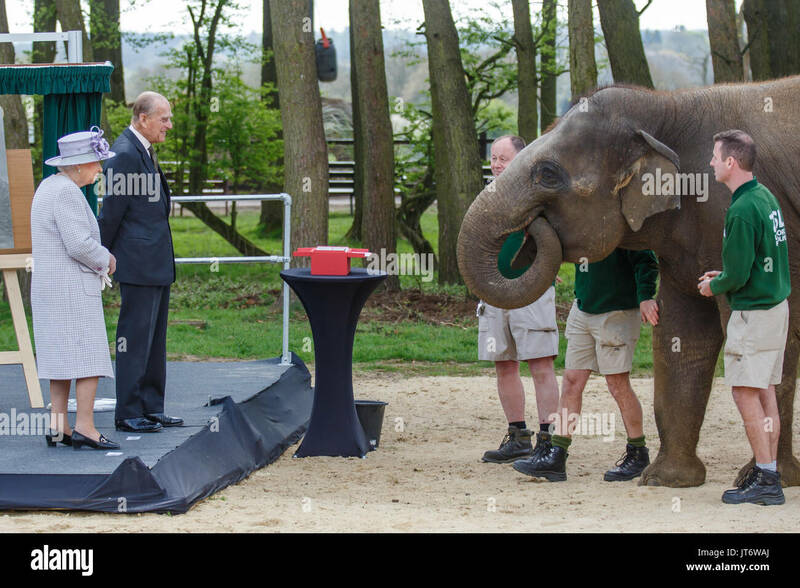 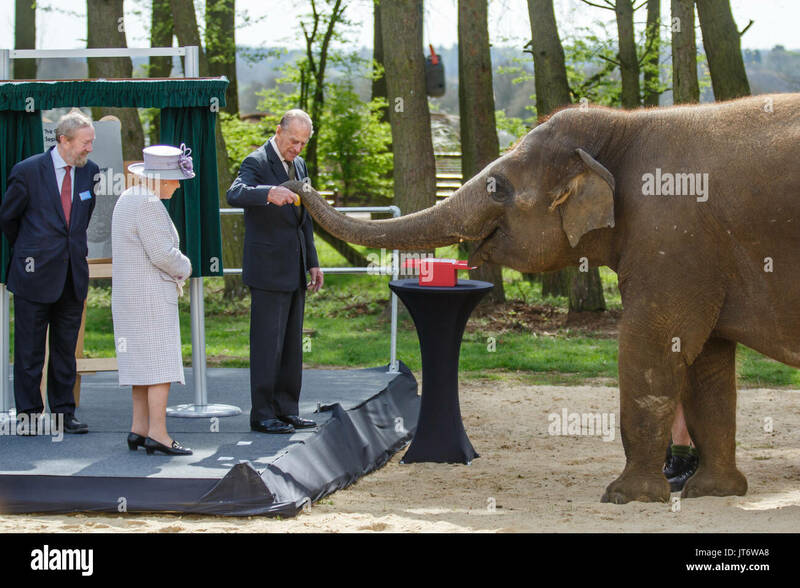 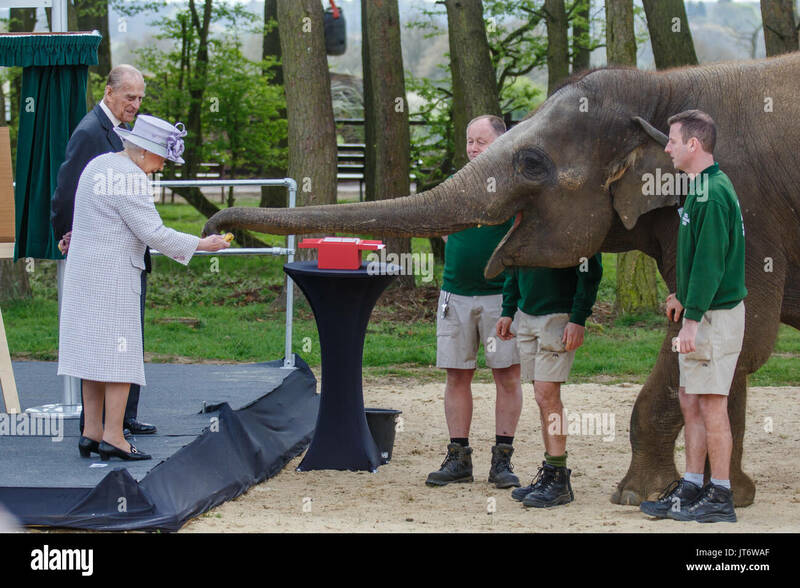 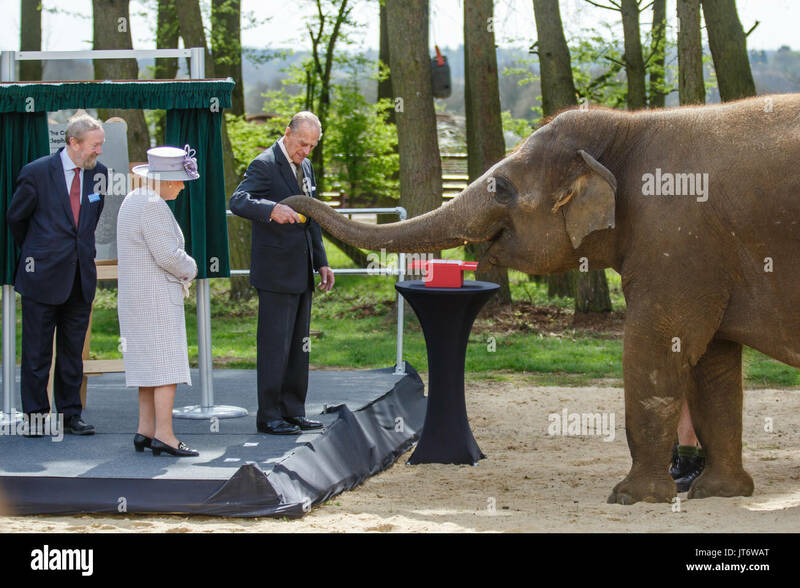 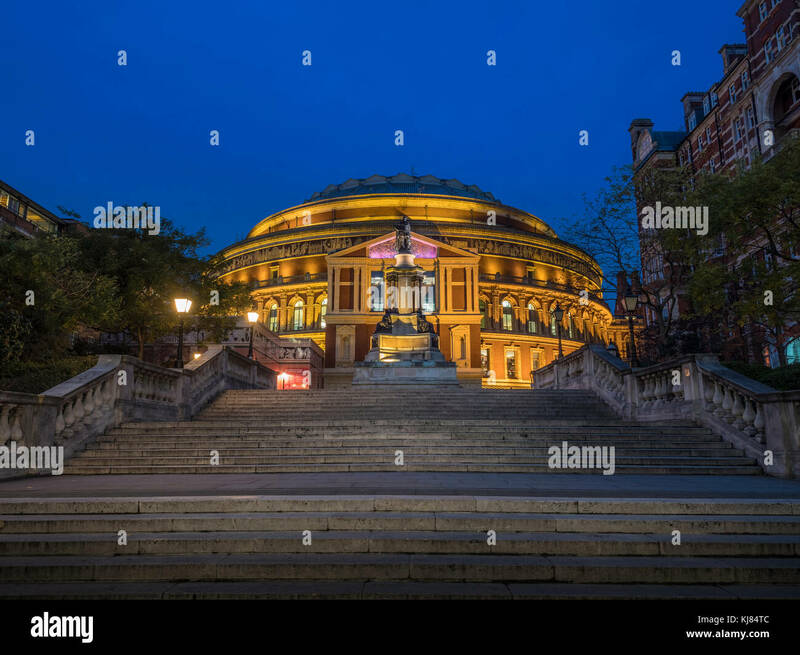 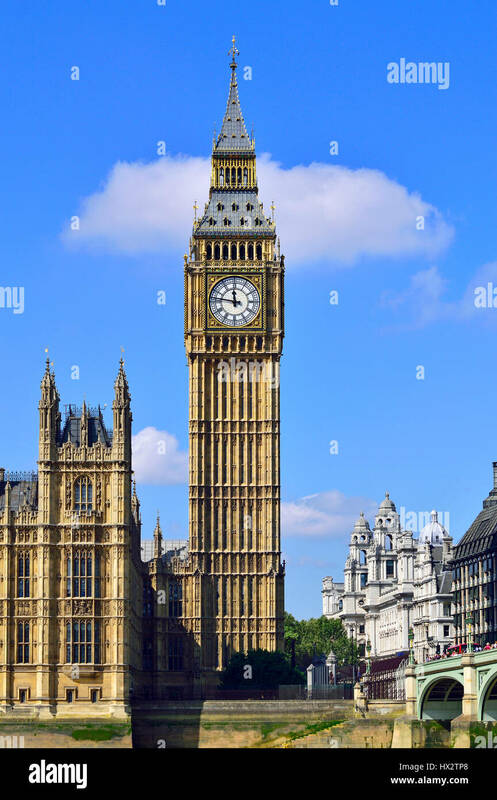 It belongs to the Palace of Westminster. 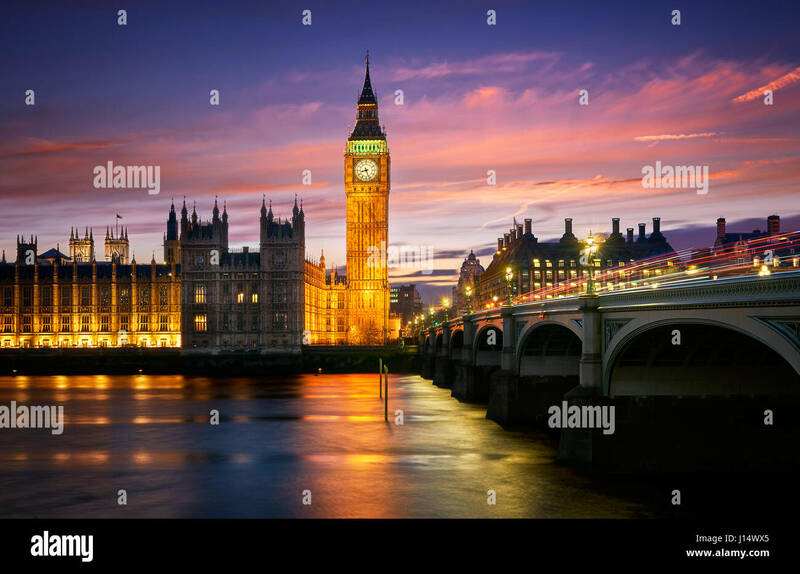 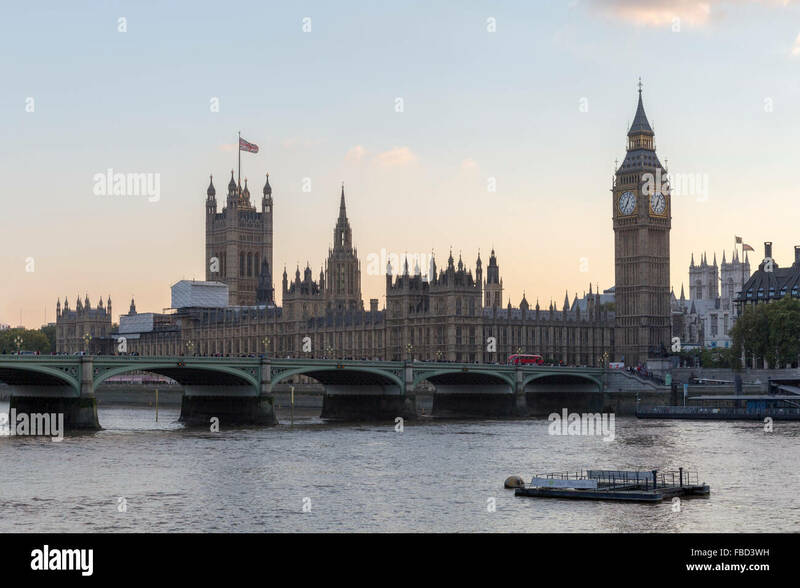 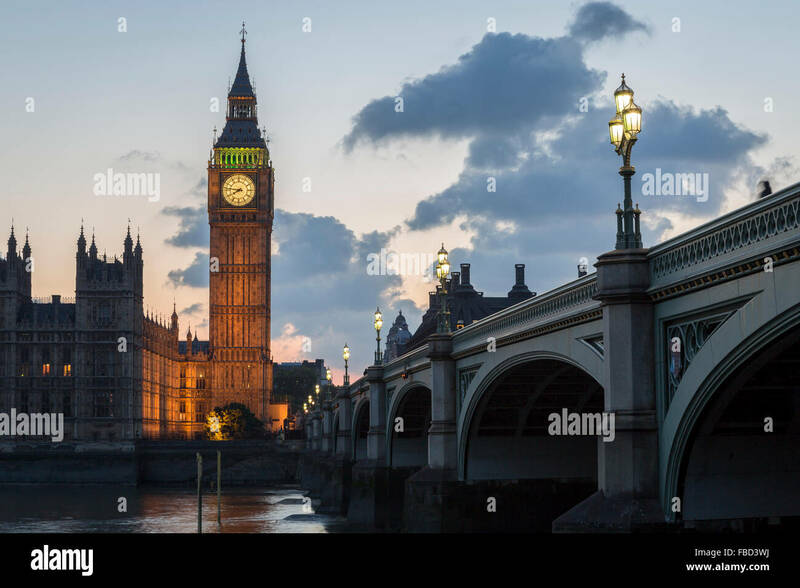 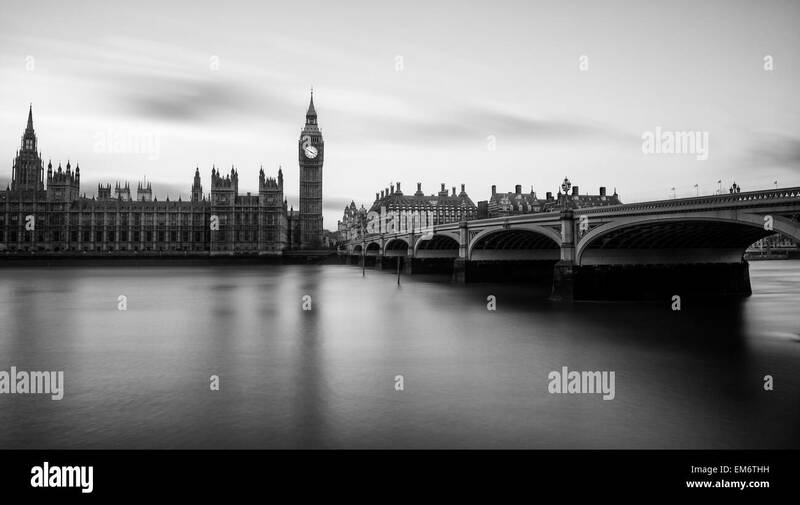 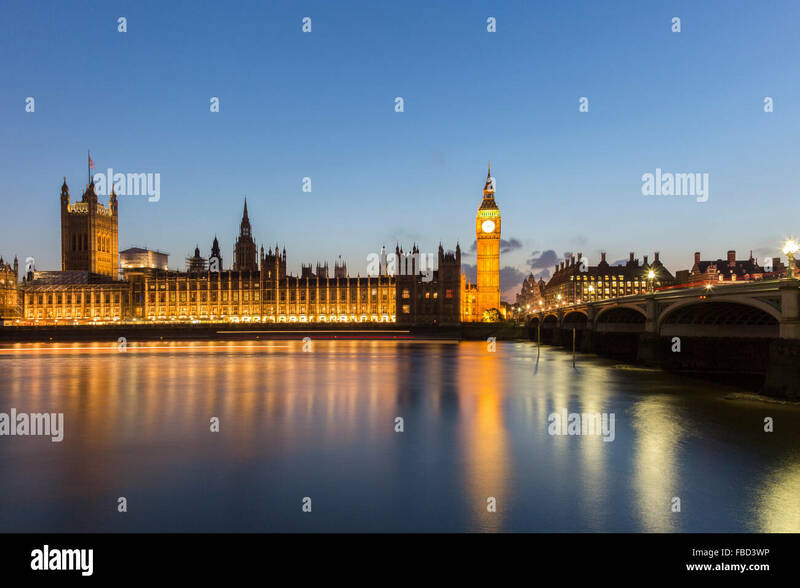 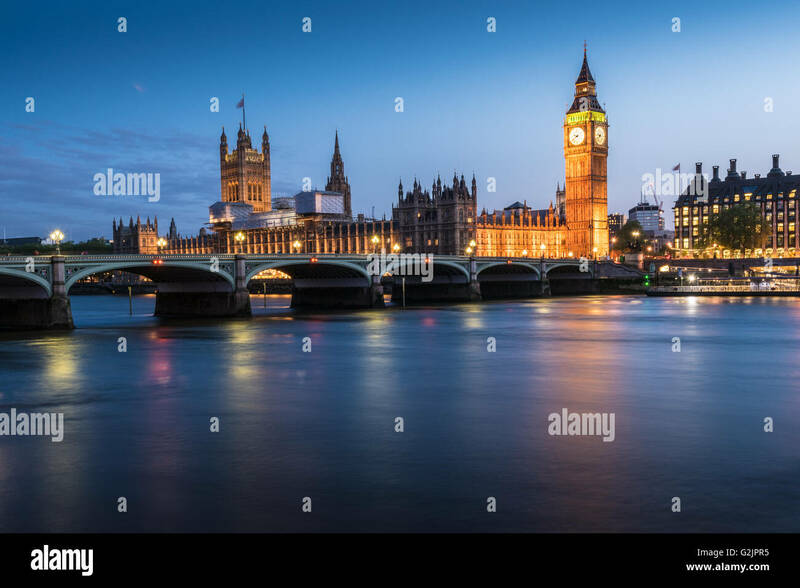 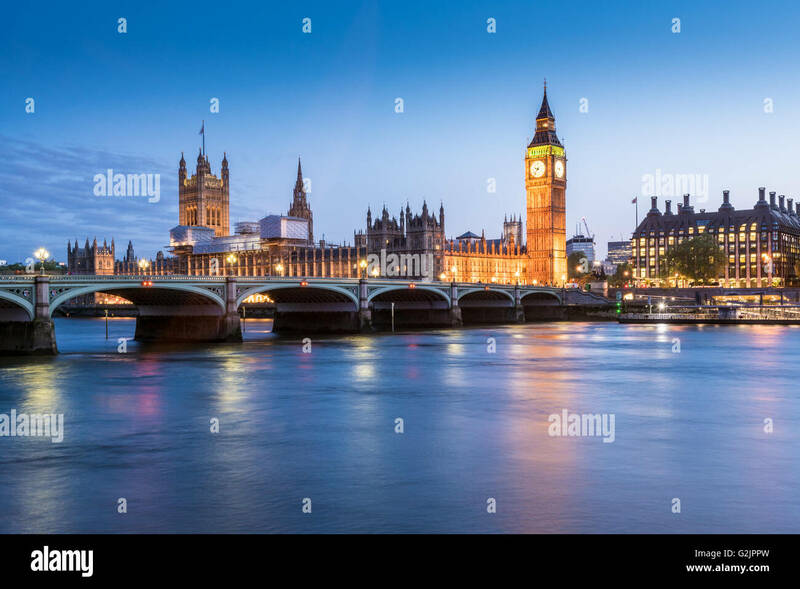 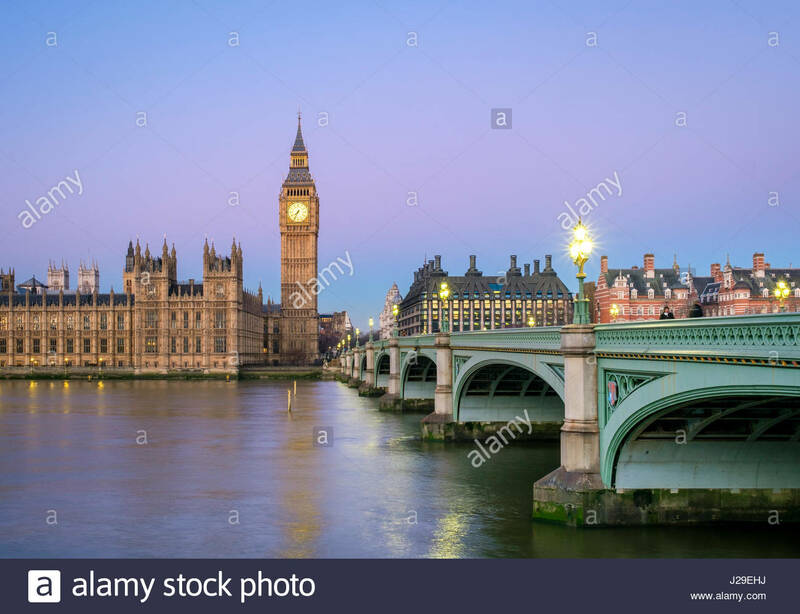 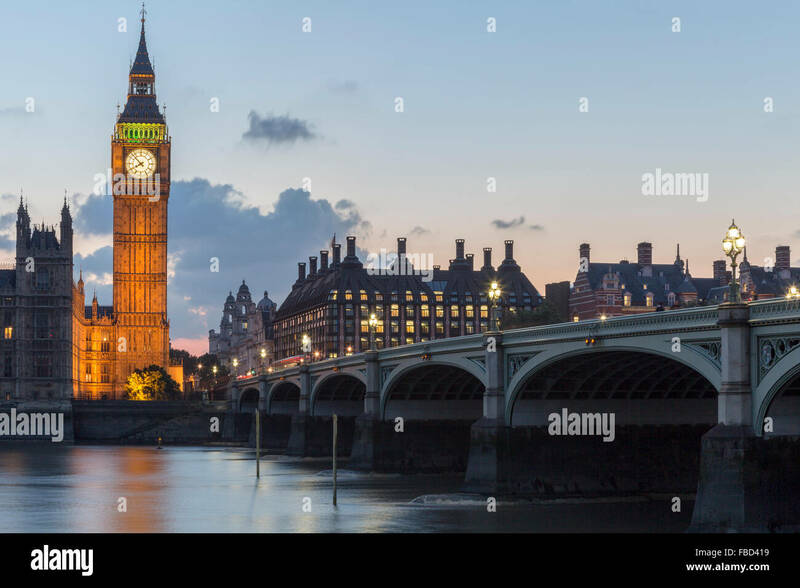 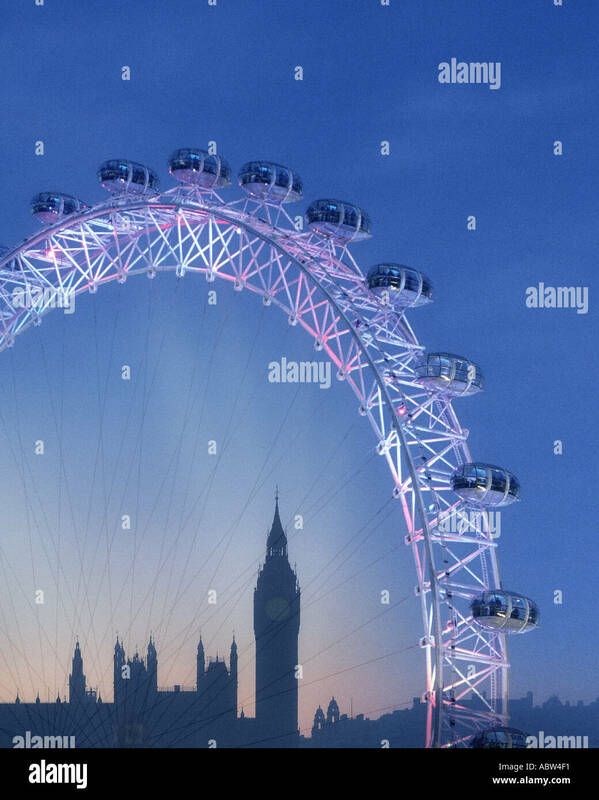 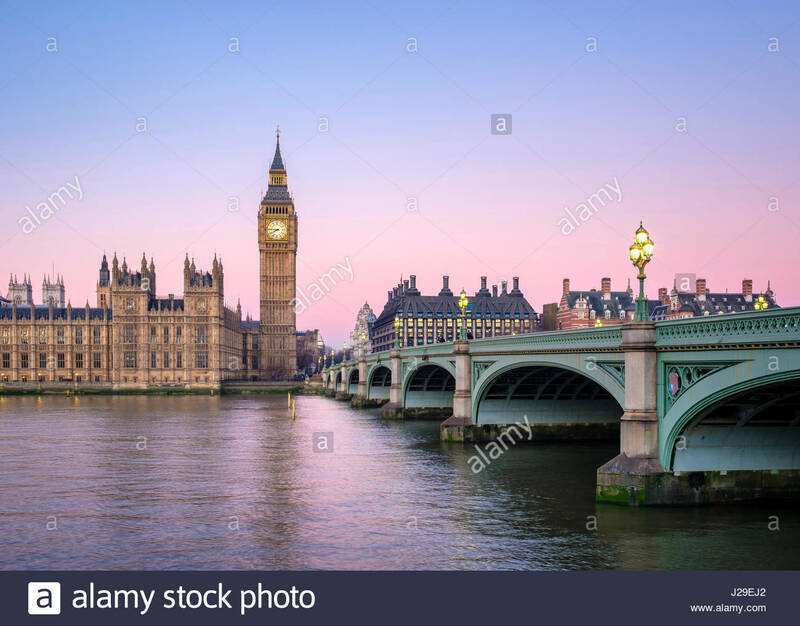 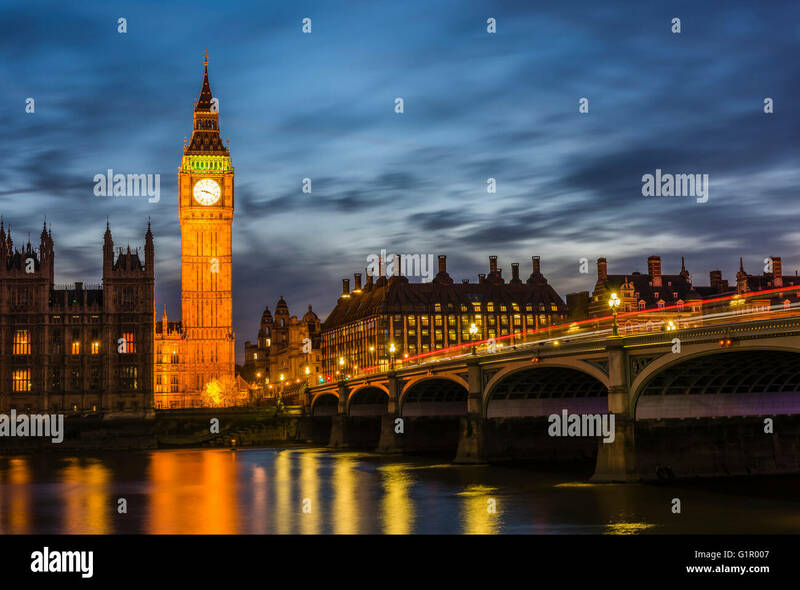 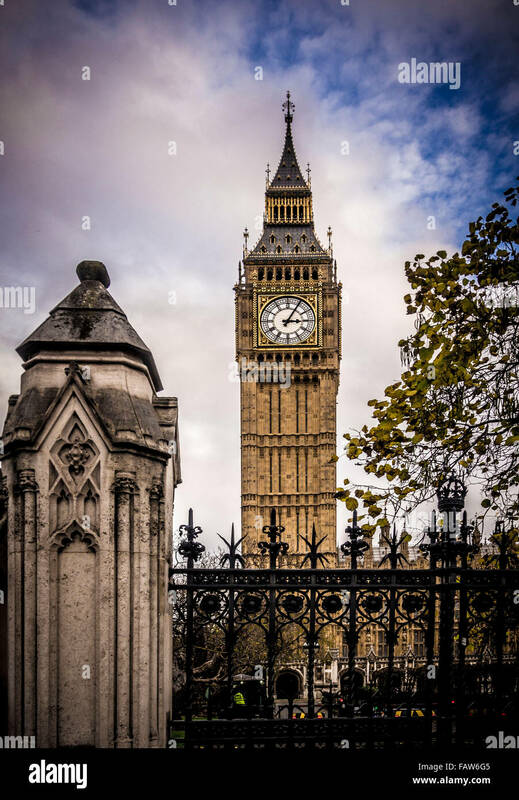 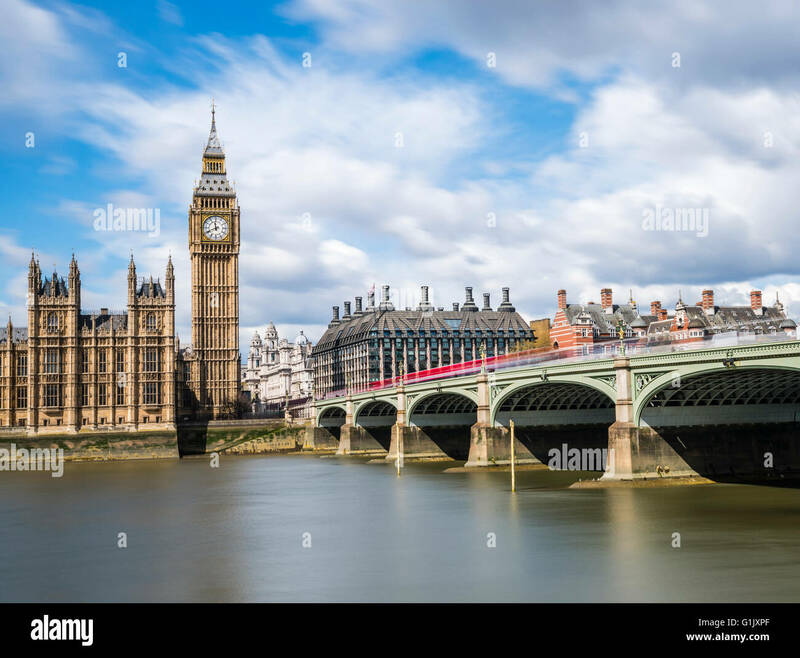 The beautiful Elizabeth Tower with the bells of Big Ben on top and the parliament near a bridge above the Thames river in London. 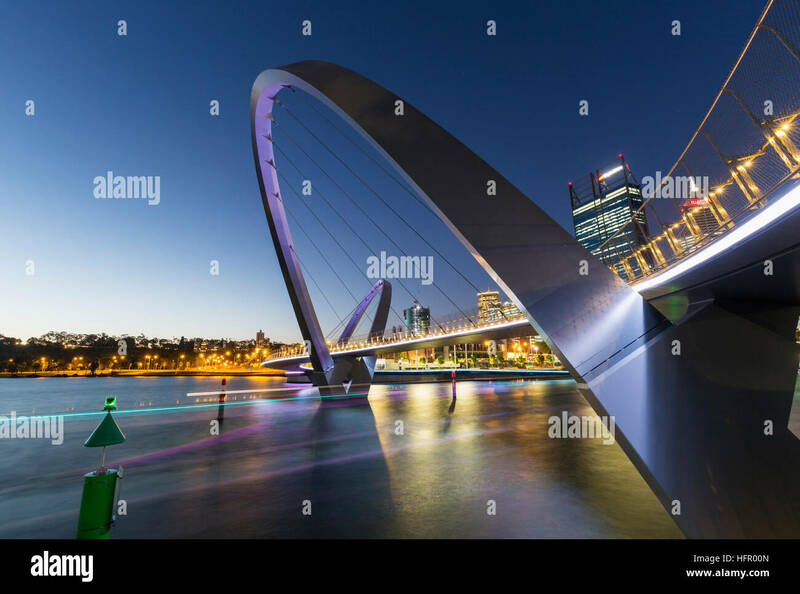 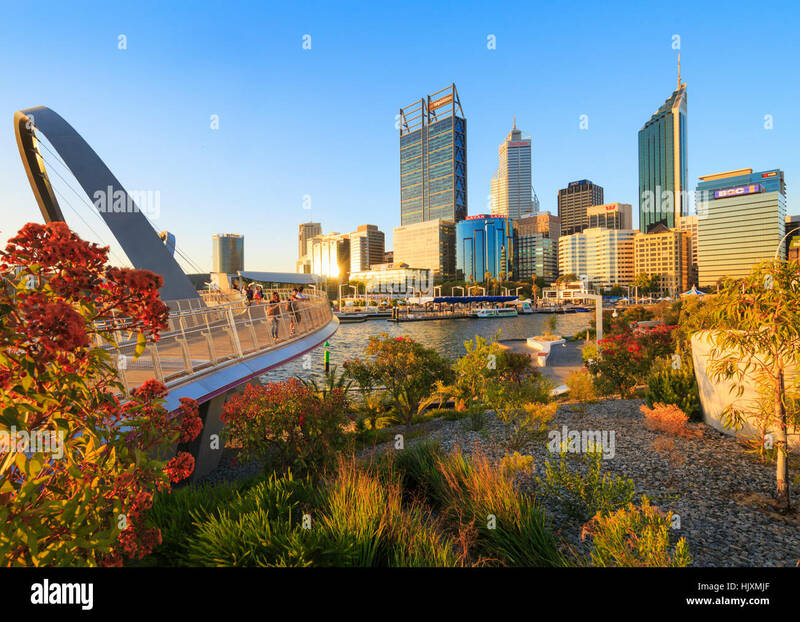 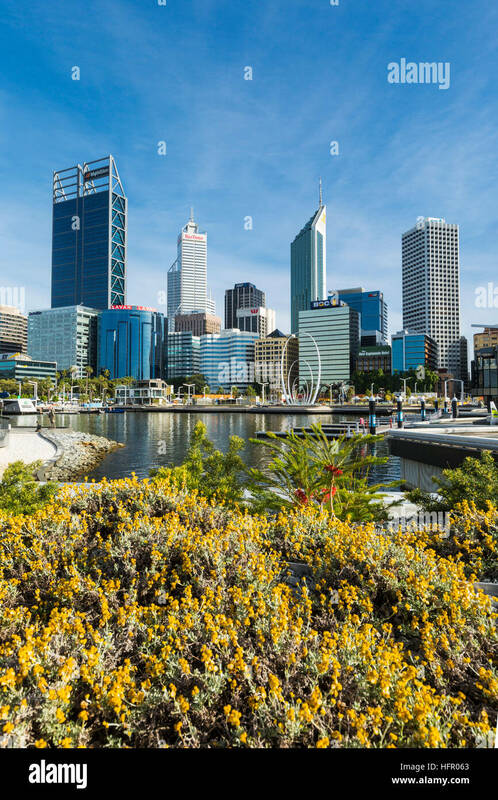 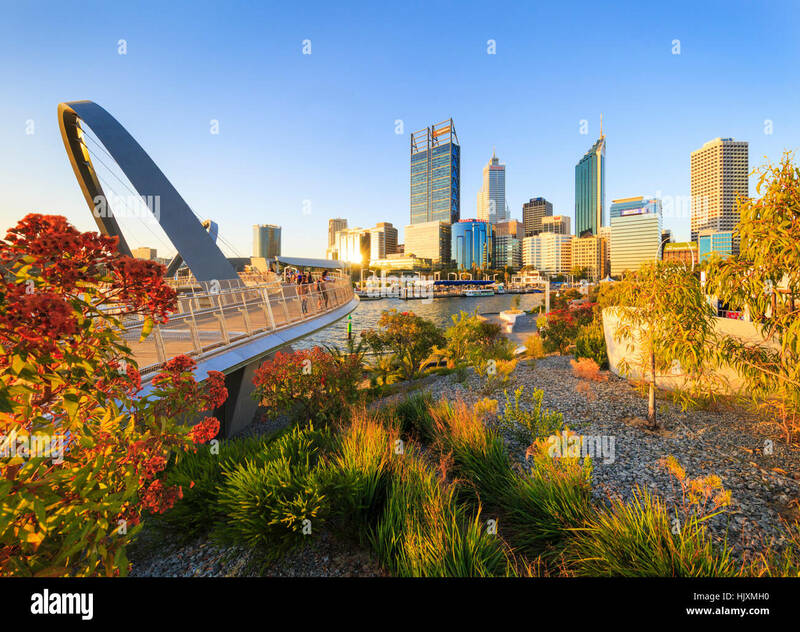 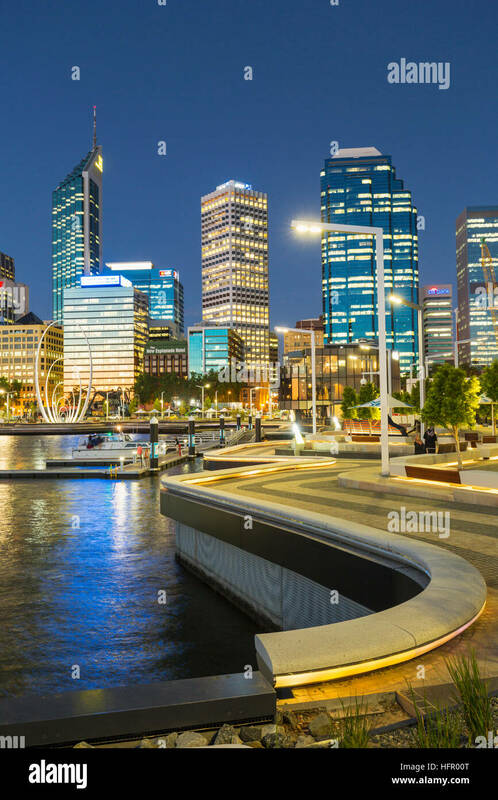 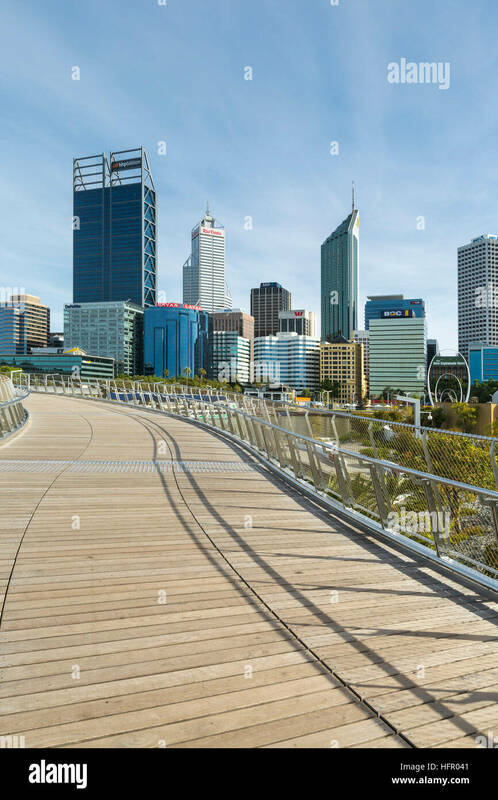 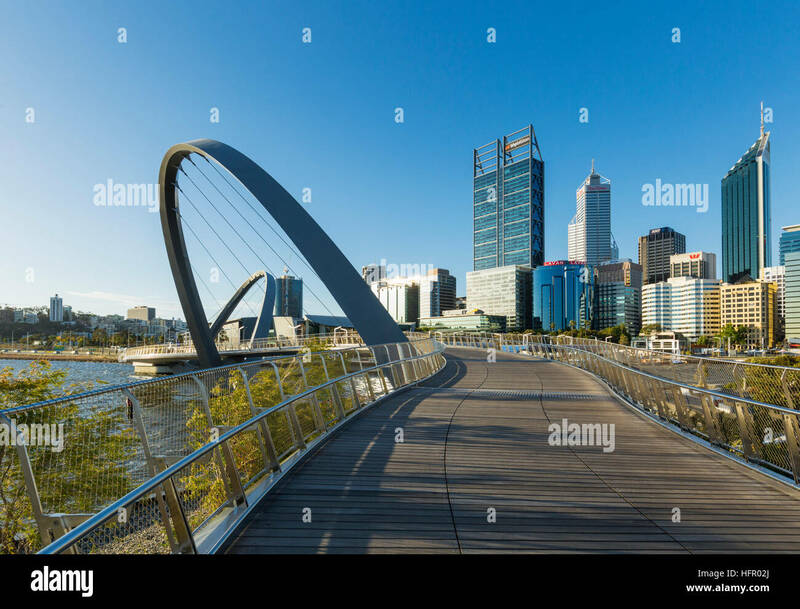 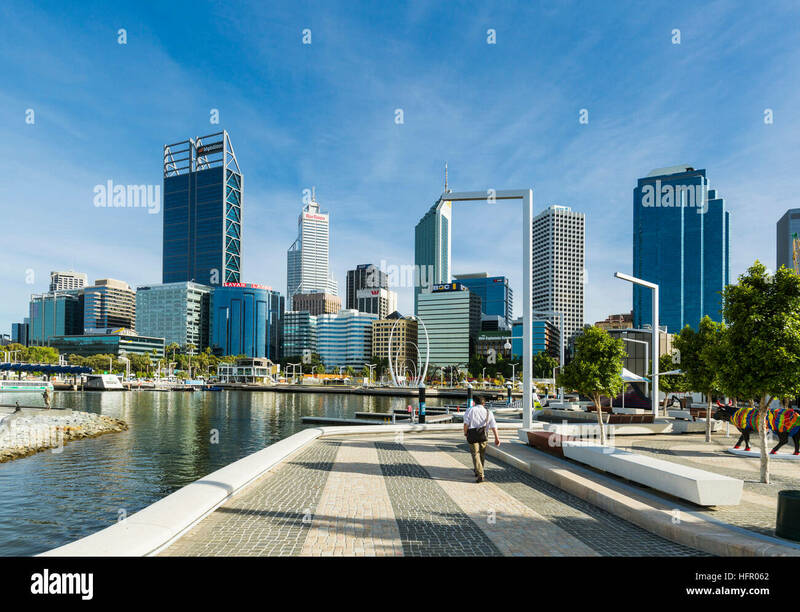 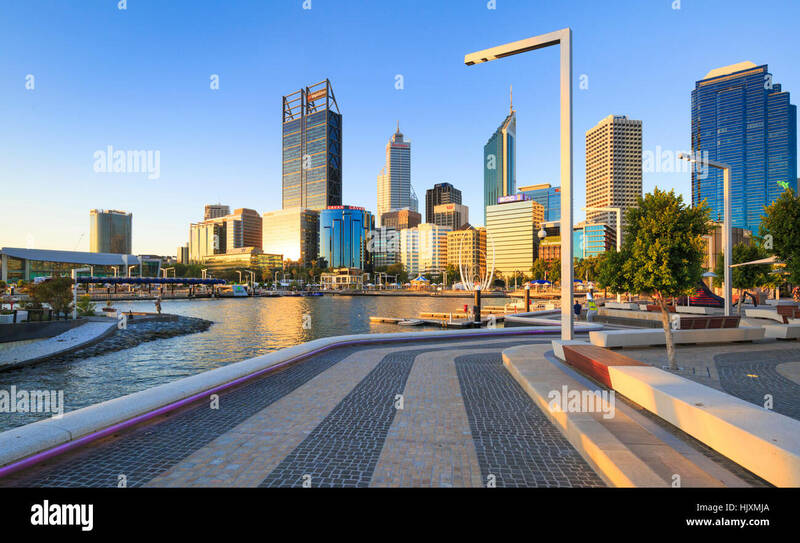 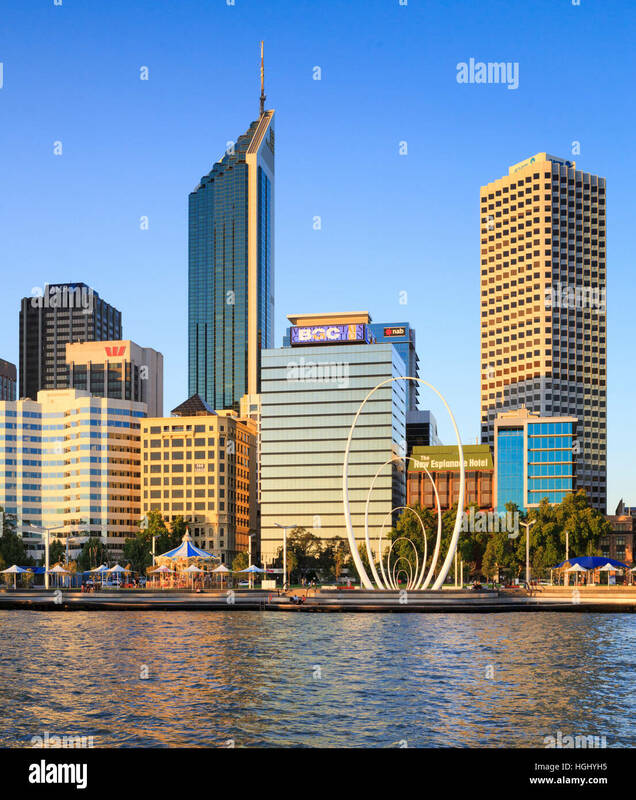 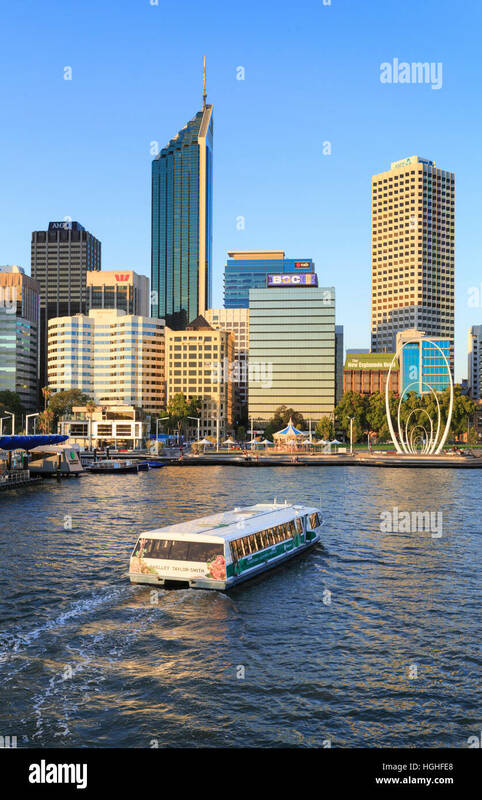 Elizabeth Quay in the late evening summer sun. 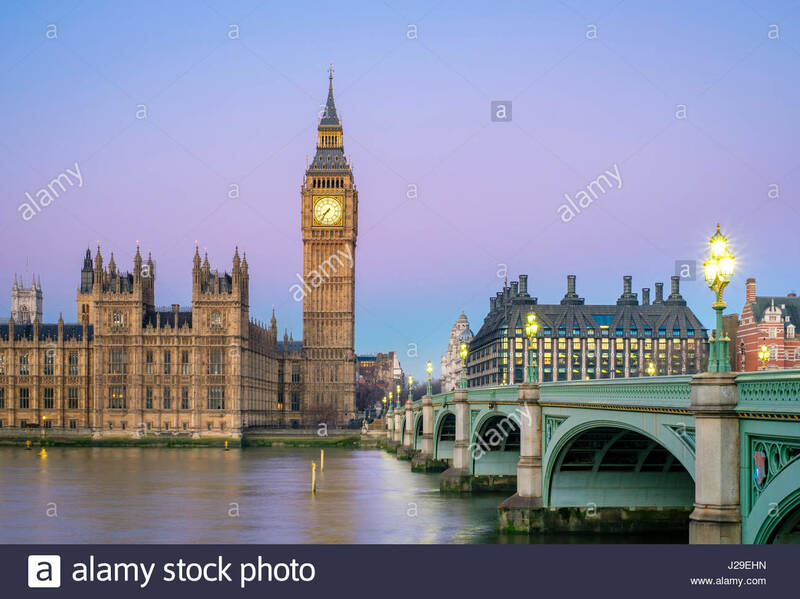 Elizabeth Tower’s clock and Big Ben by night on a purple sky. 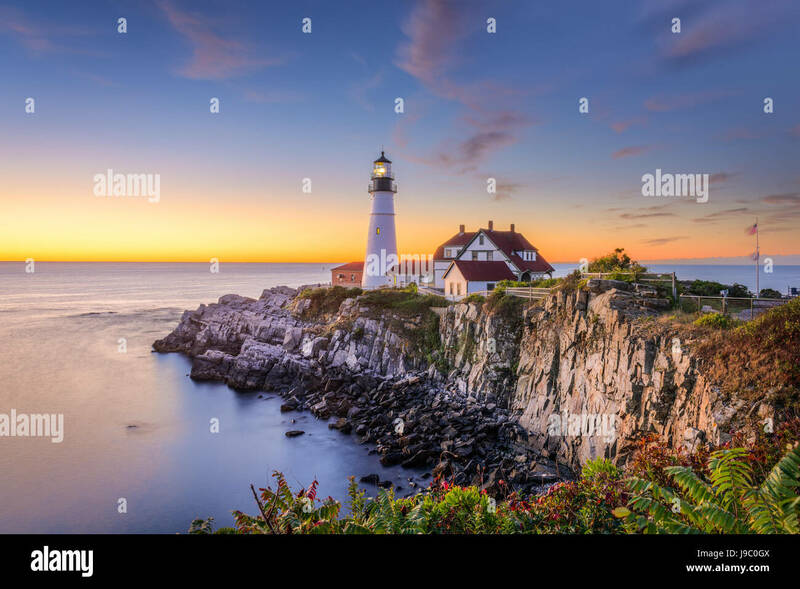 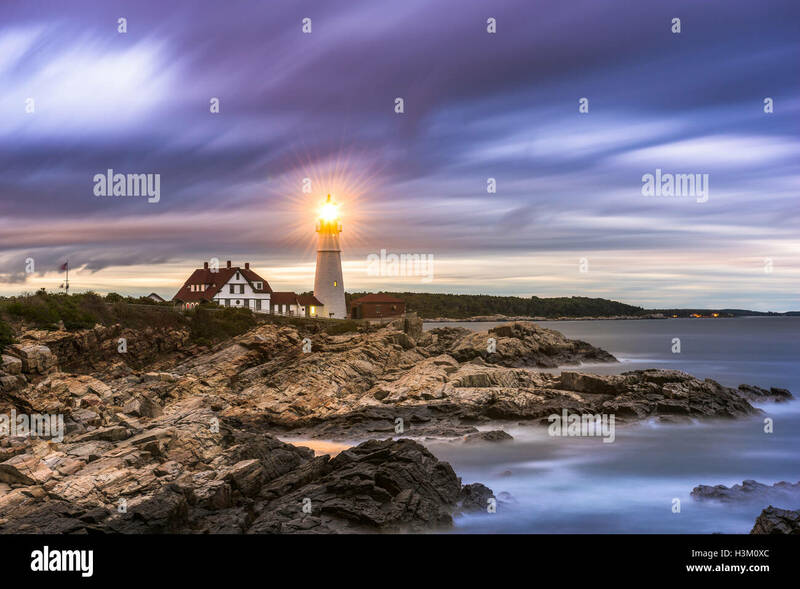 Portland Head Light in Cape Elizabeth, Maine, USA. 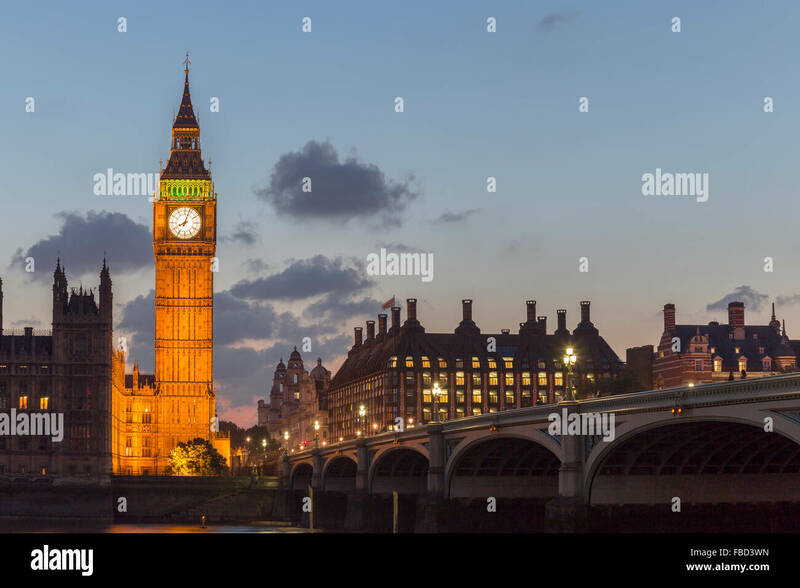 Big Ben and the Houses of Parliament, London, UK. 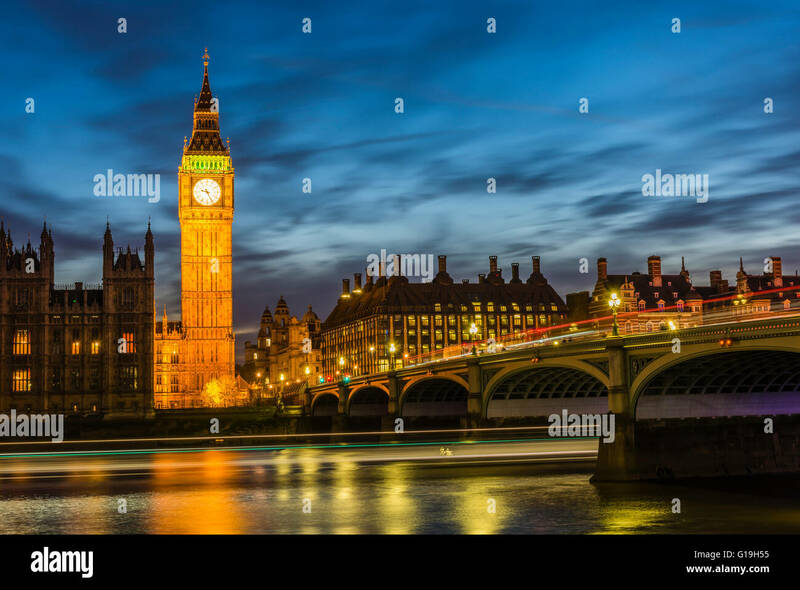 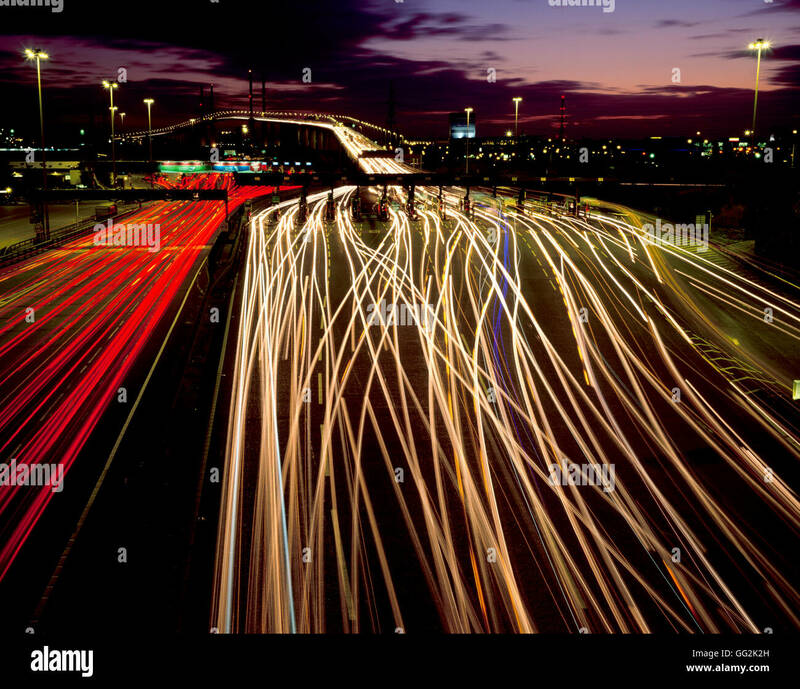 Stunning lights around Westminster Bridge and Big Ben at dusk, London, UK. 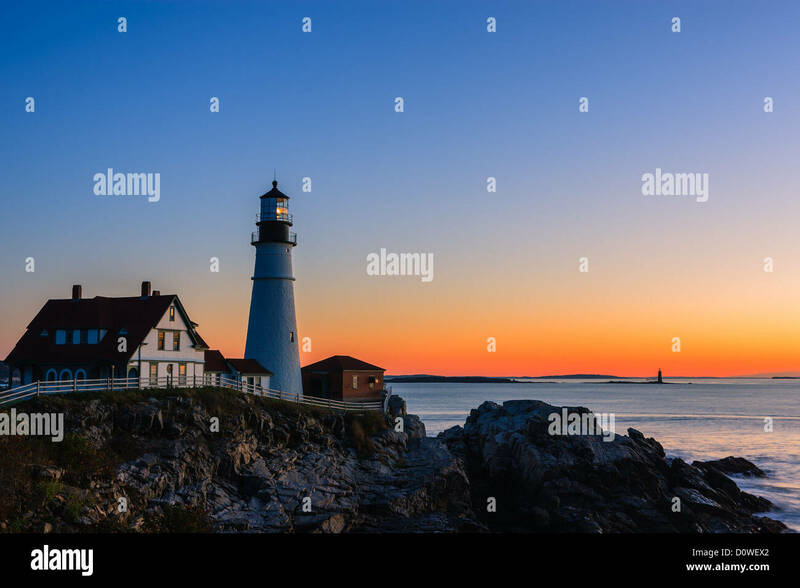 Portland Head Light, which protects mariners entering Casco Bay, at dawn. 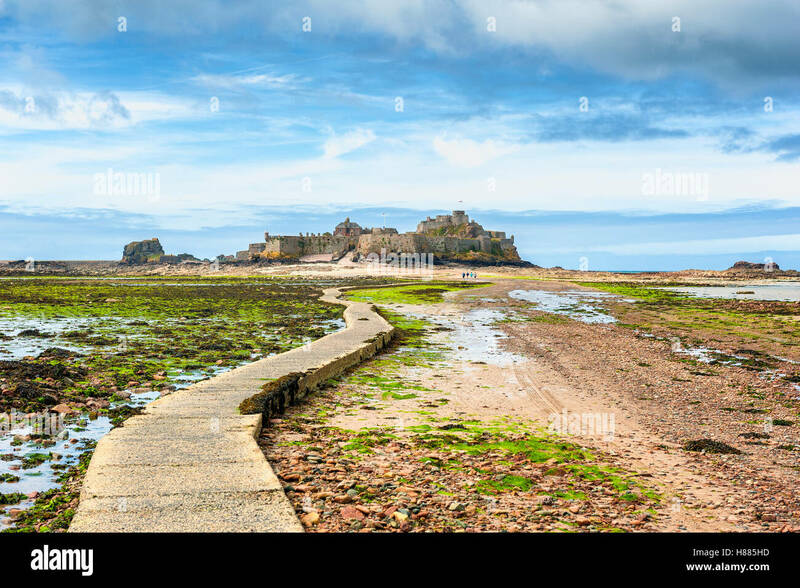 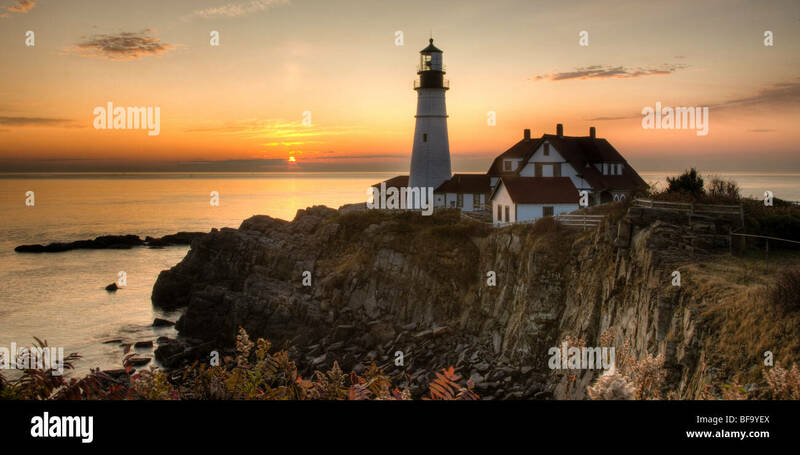 The lighthouse is in Cape Elizabeth, Maine. 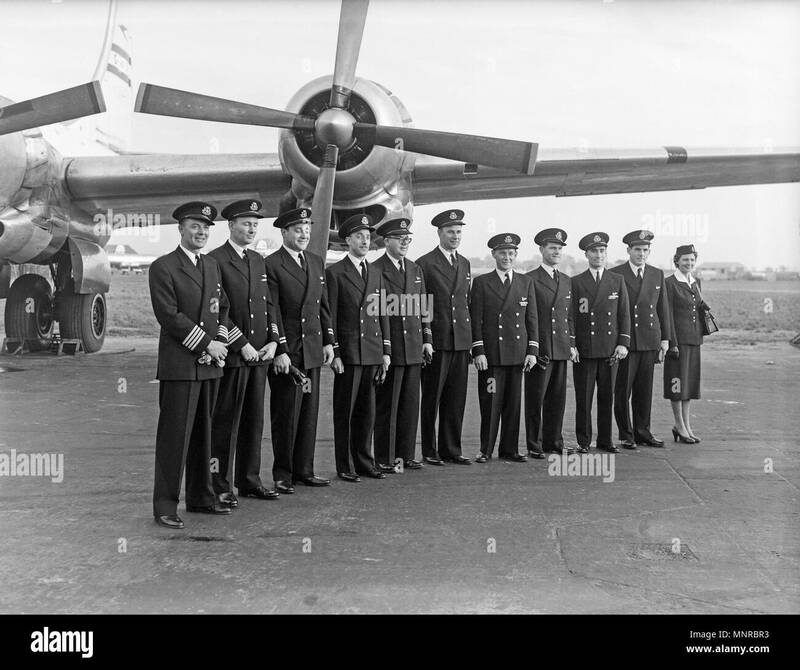 The BOAC crew who flew Queen Elizabeth to Jamaica in 1953, posing infant of the Boeing Stratocruiser which was used for the trip. 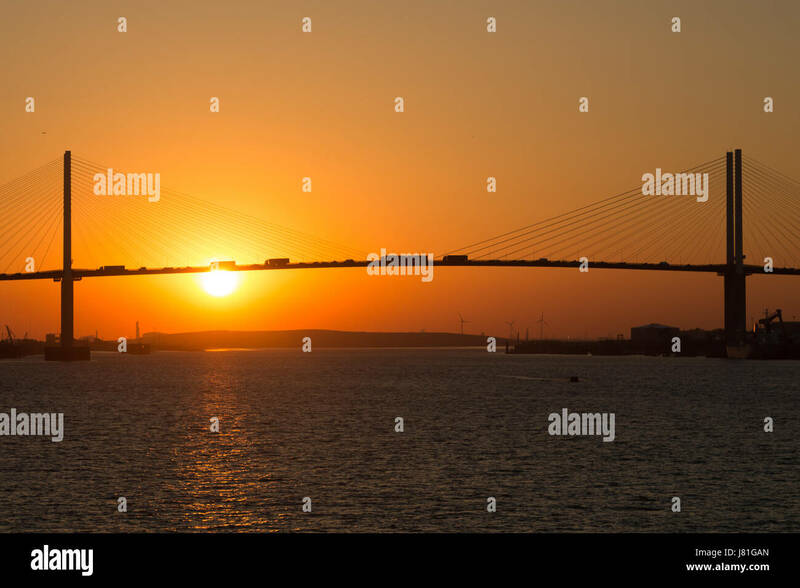 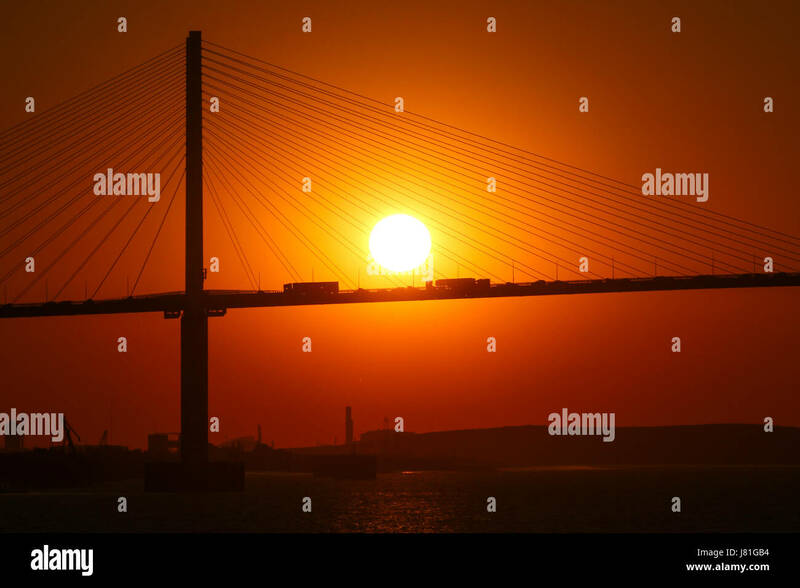 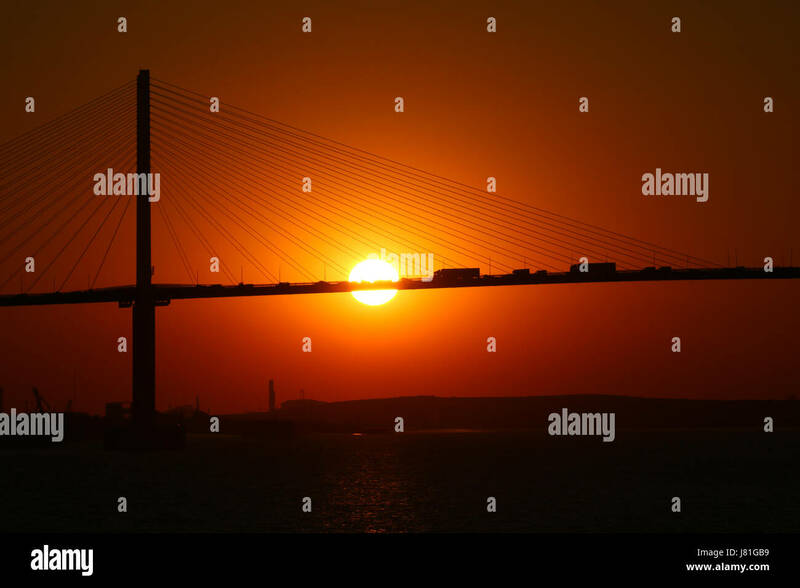 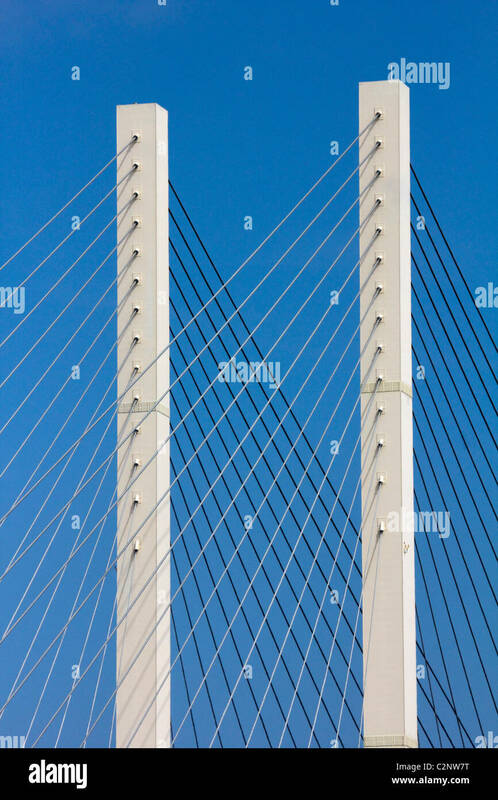 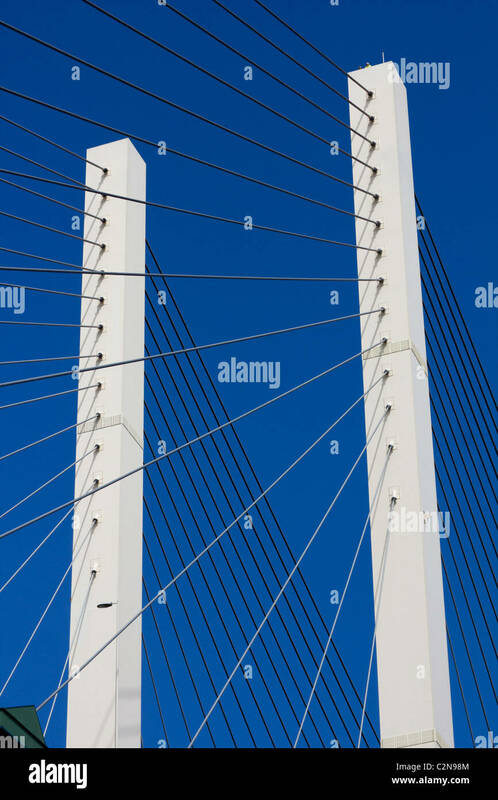 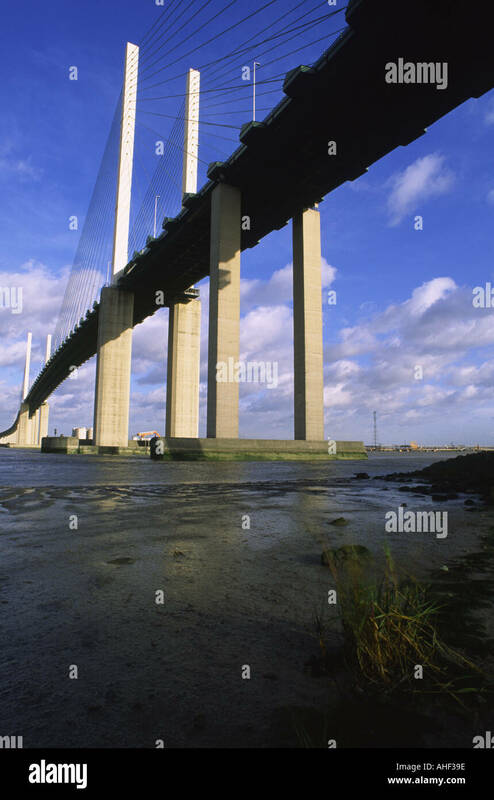 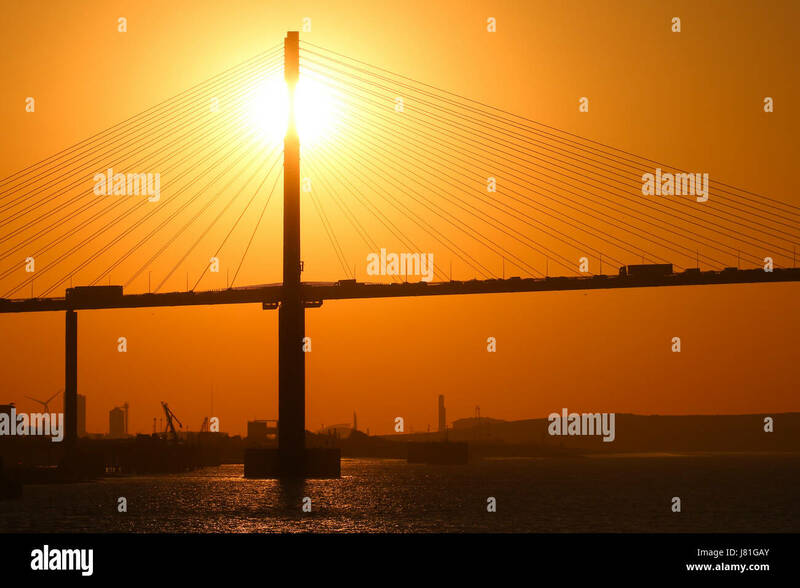 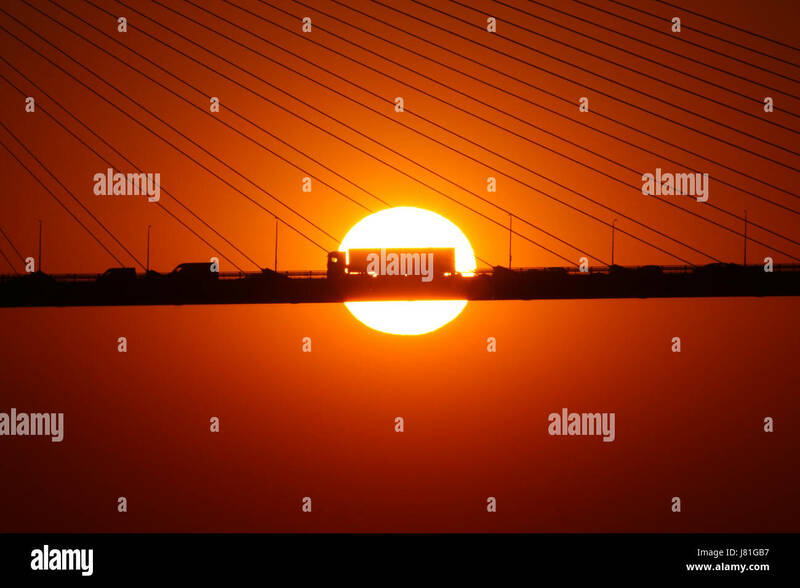 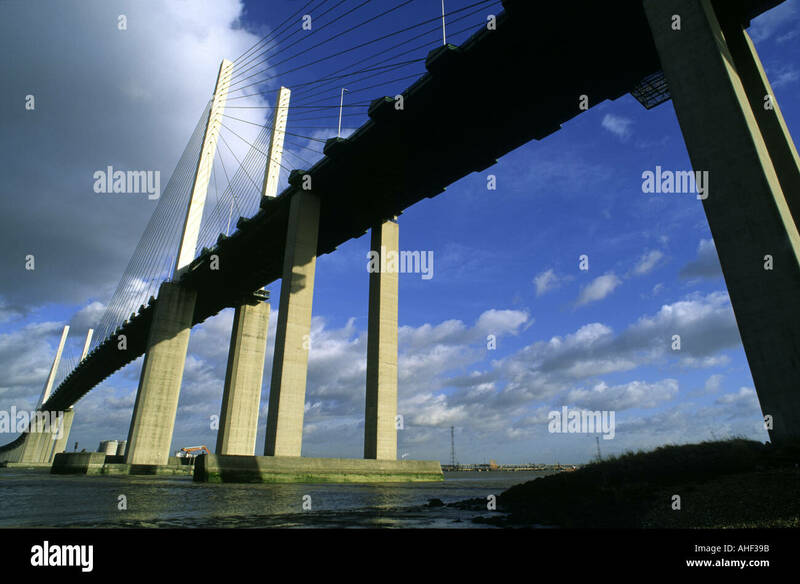 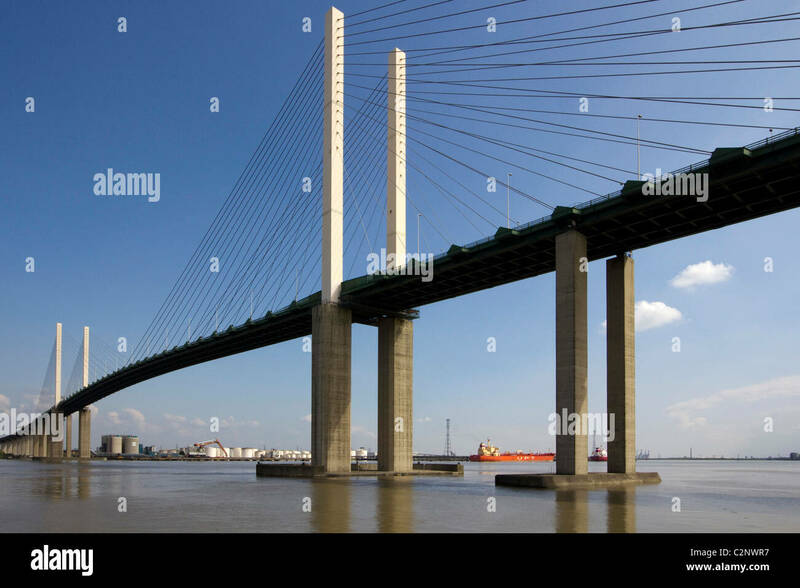 Queen Elizabeth II Bridge crossing the river Thames, Dartford, Kent, England, UK. 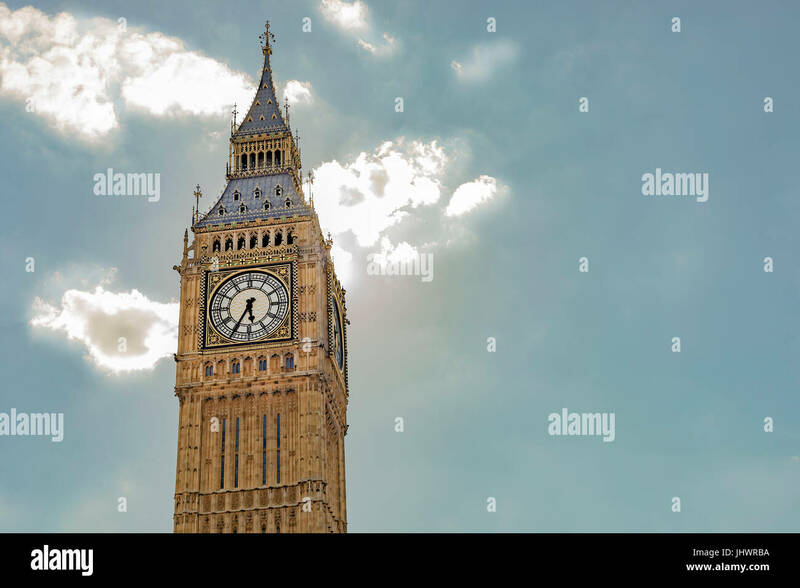 Sun shining next to Big Ben and Parliament Square, Westminster, London, UK. 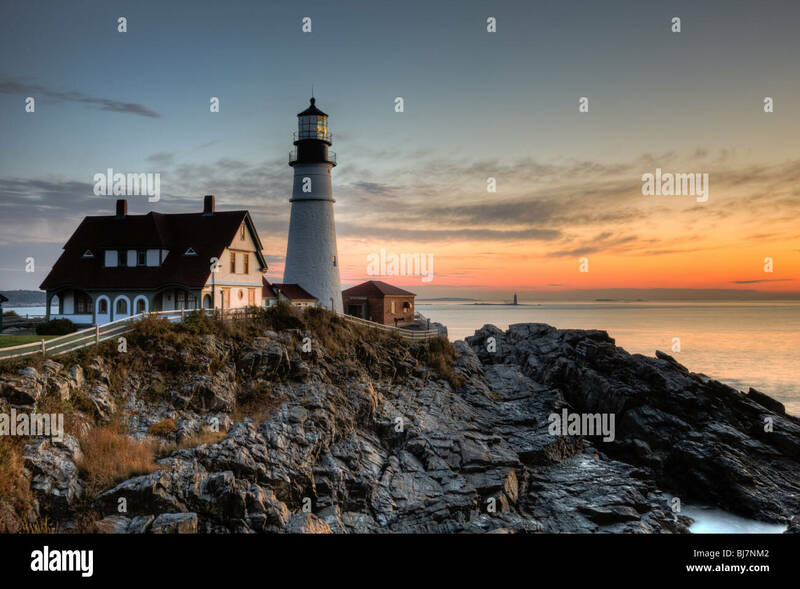 Sunrise at Portland Head Light, which protects mariners entering Casco Bay. 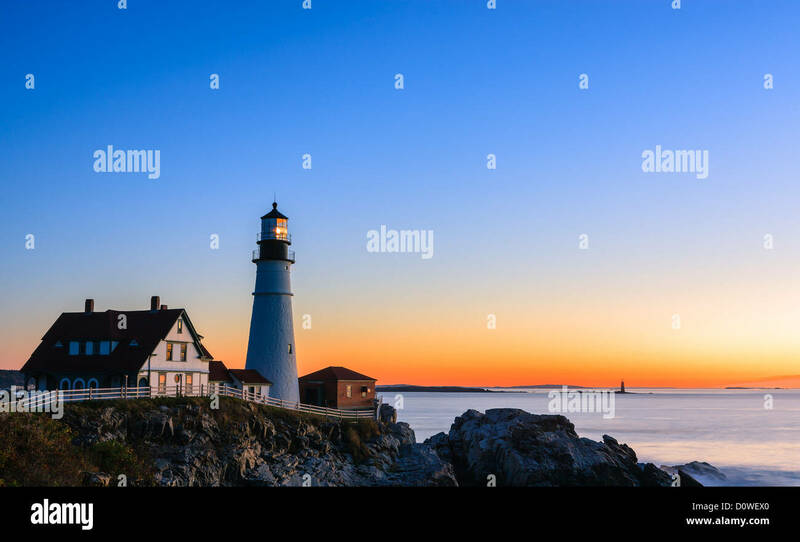 The lighthouse is in Cape Elizabeth, Maine. 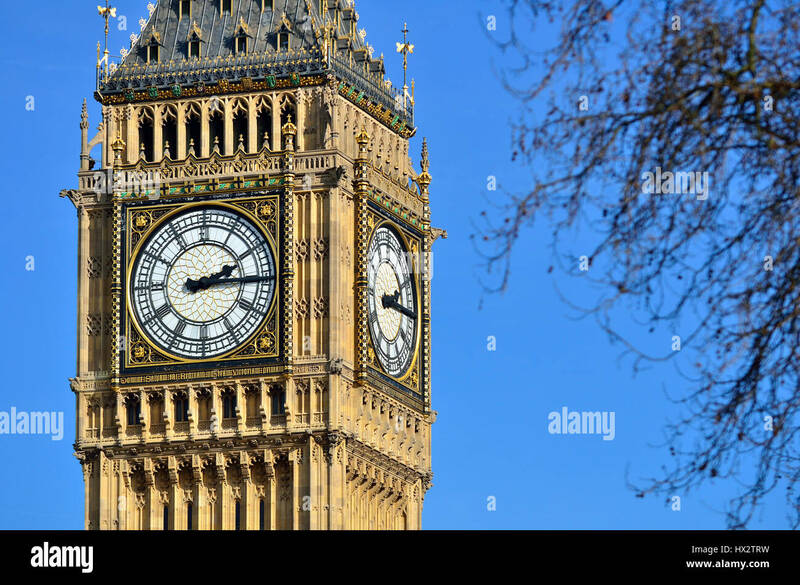 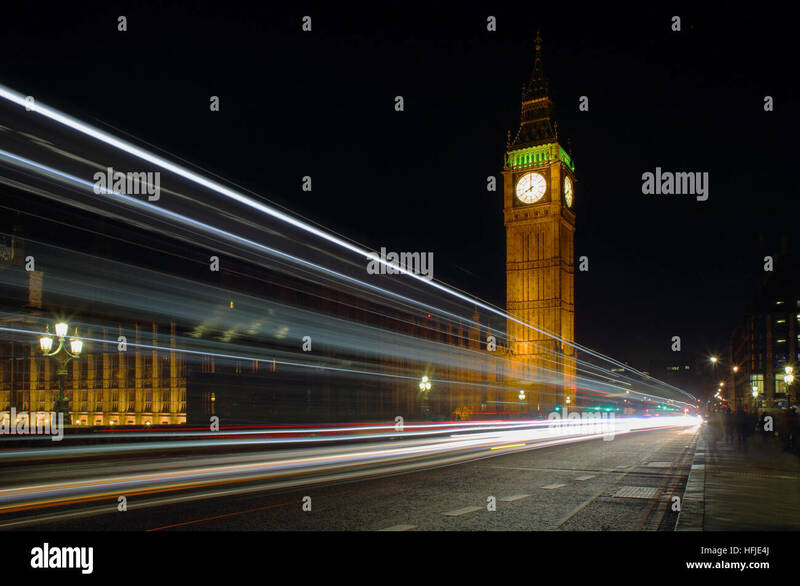 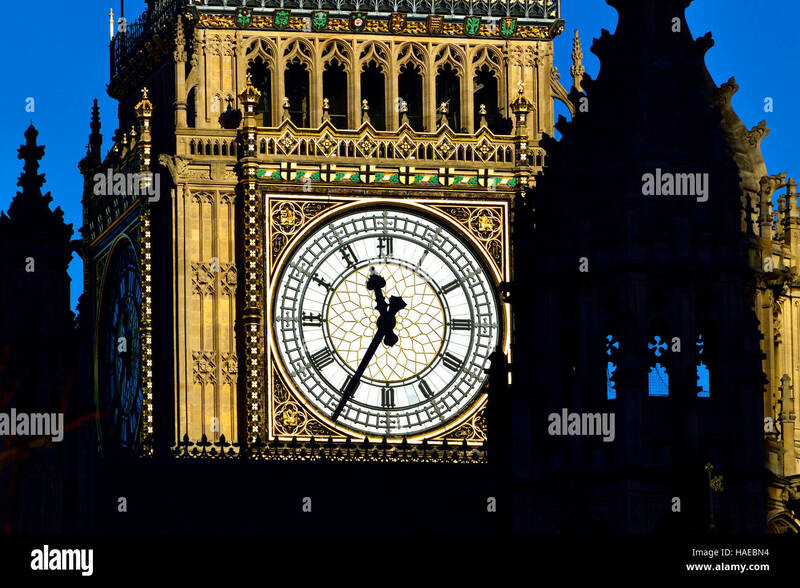 Big Ben is the nickname for the Great Bell of the clock also known as Clock Tower and Elizabeth Tower. 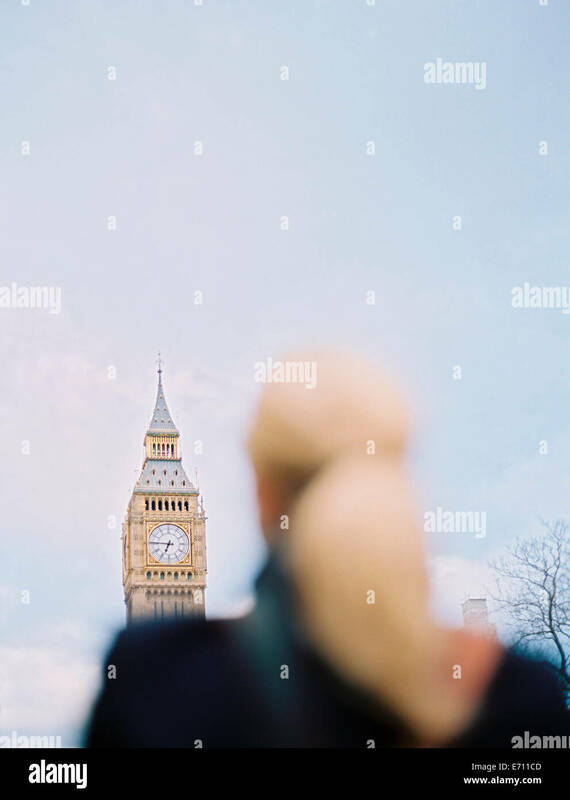 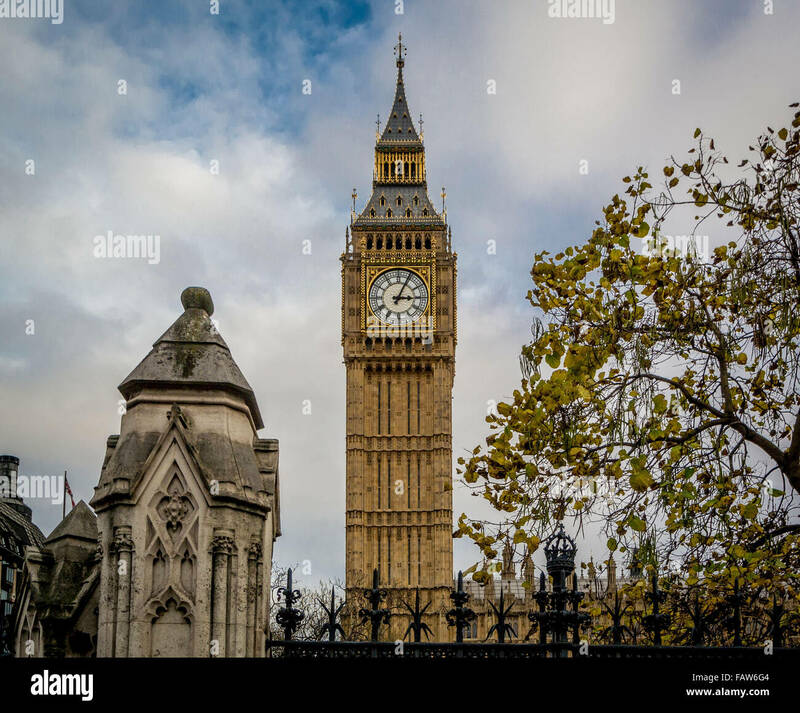 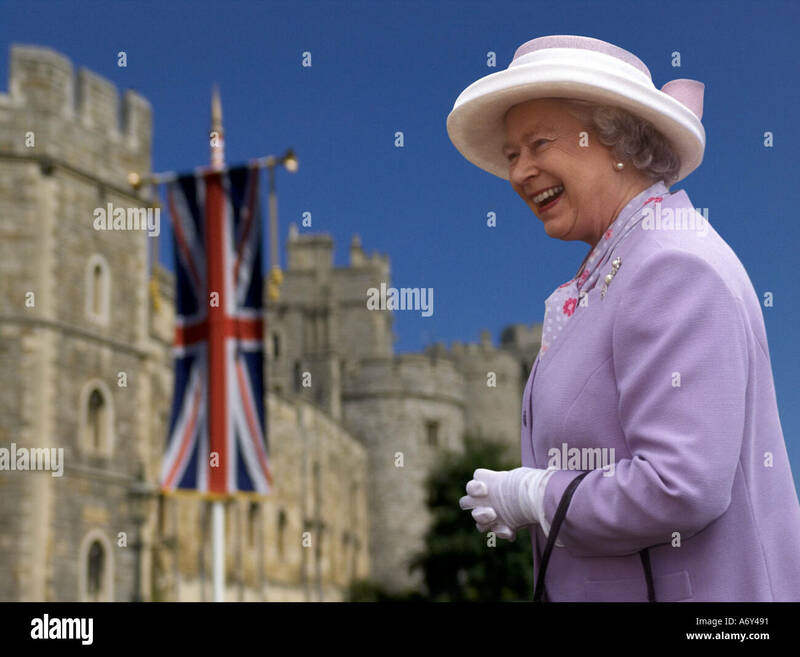 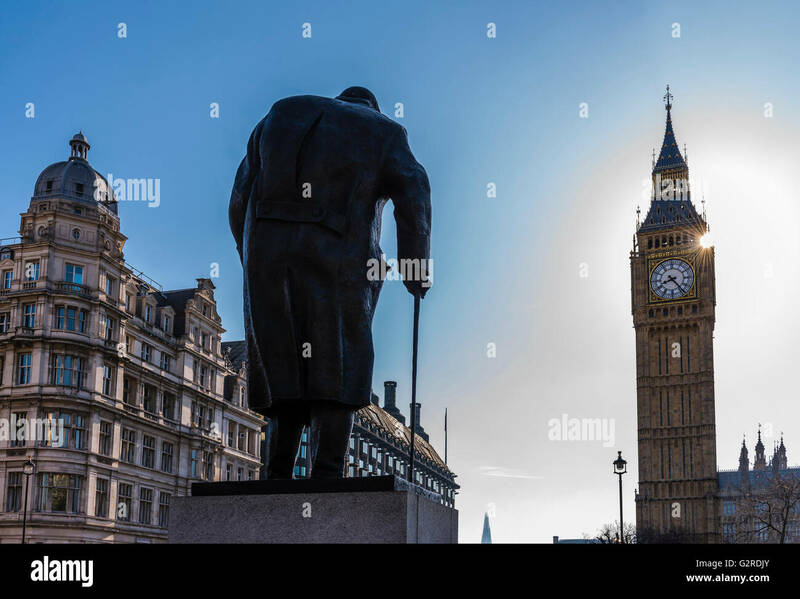 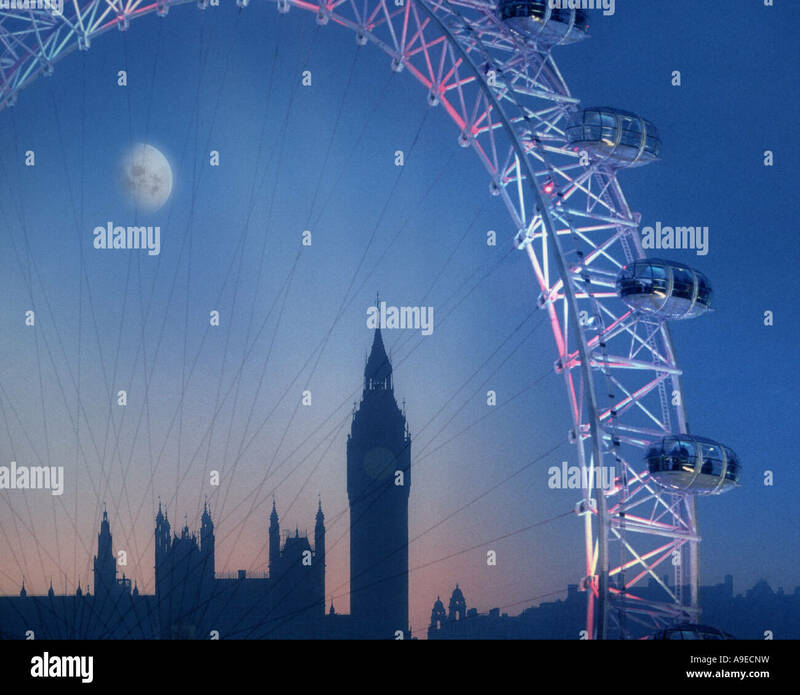 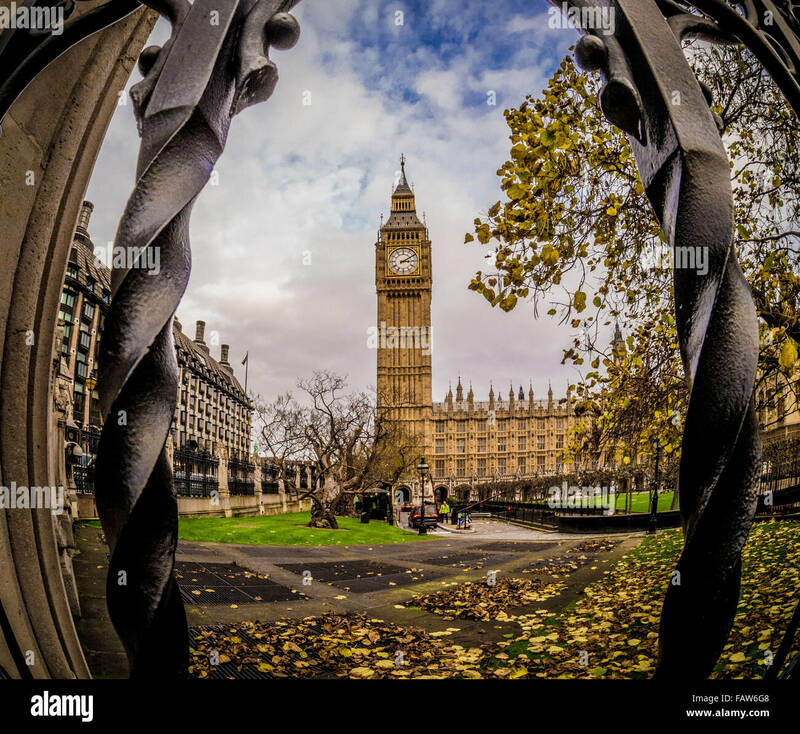 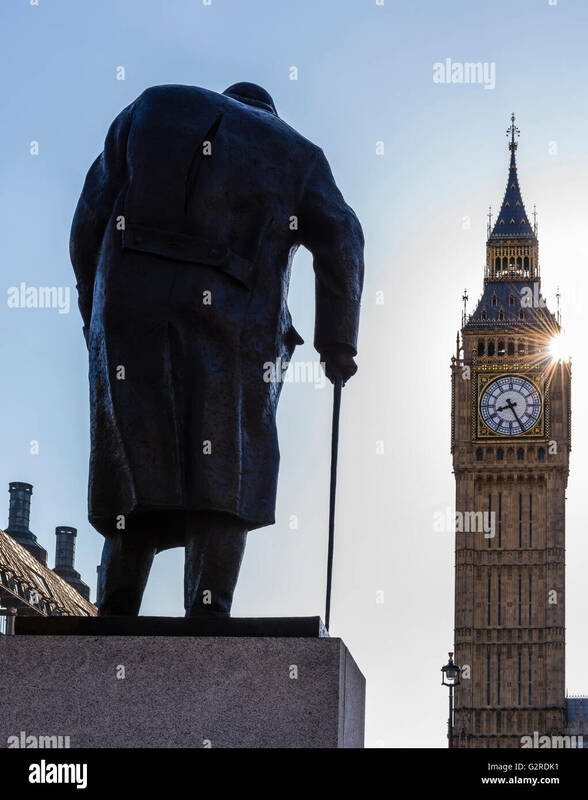 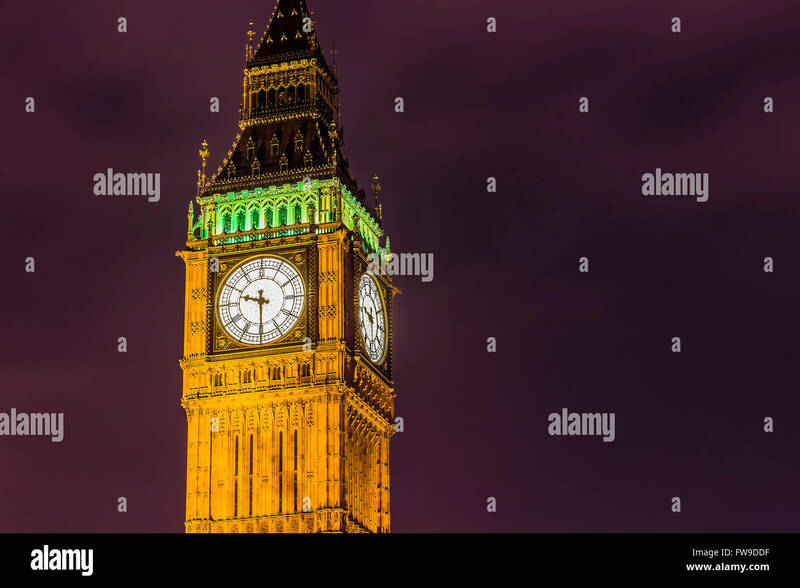 A woman looking up at Big Ben, The Elizabeth Tower at the Houses of Parliament in London.